WINDHAM-Windham defeated Thornton Academy 7-4 on Tuesday. Shawn Francoeur pitched six innings, striking out seven to earn the win. Brother Joe Francoeur got the save and struck out two. The third inning started the big action for Windham. With one out, Zach Conley drew a walk and advanced on a passed ball. He then would take third on a stolen base. Spencer Hodge also drew a walk to put two men on. Jack Herzig lined a shot that the Trojan defense attempted to put out Conley, but it failed. 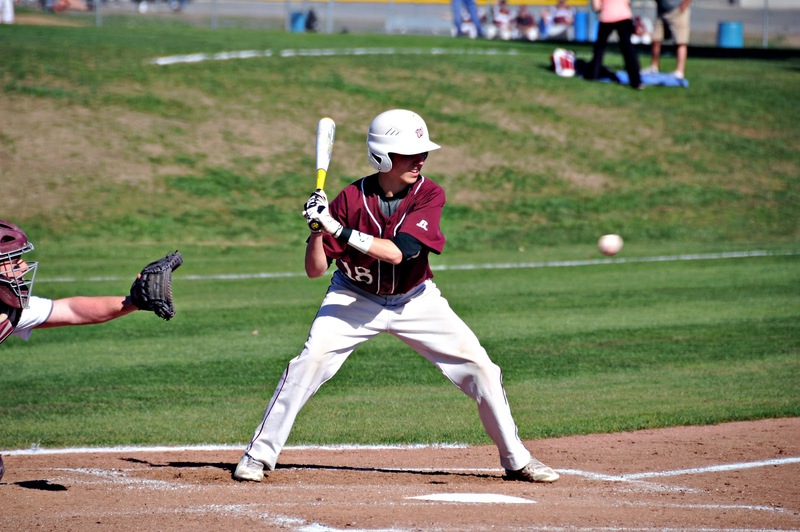 Joe Francoeur stepped to the plate and put the ball in play to give Windham more runs. Calvin Field put the ball in play and the Trojan defense attempted to put Francoeur out and failed. Windham rang up four runs in the third to take the lead. Thornton answered in the top of the fourth. Leadoff batter Drew Lavigne hit a single and Matt Rutherford followed with a double. Shawn Francoeur sat down the next two batters with strike outs. However, leadoff hitter Dylan Morton hit a single to drive in runs for the Trojans. Francouer then hit batter Kenney and gave up a single to get another run in. Windham answered in the bottom frame quickly. Ethan Petty led off with a single. With two outs, Spencer Hodge hit a single and drove in Petty. Hodge stole second base and advanced on a passed ball. Jack Herzig drew a walk to reach base. 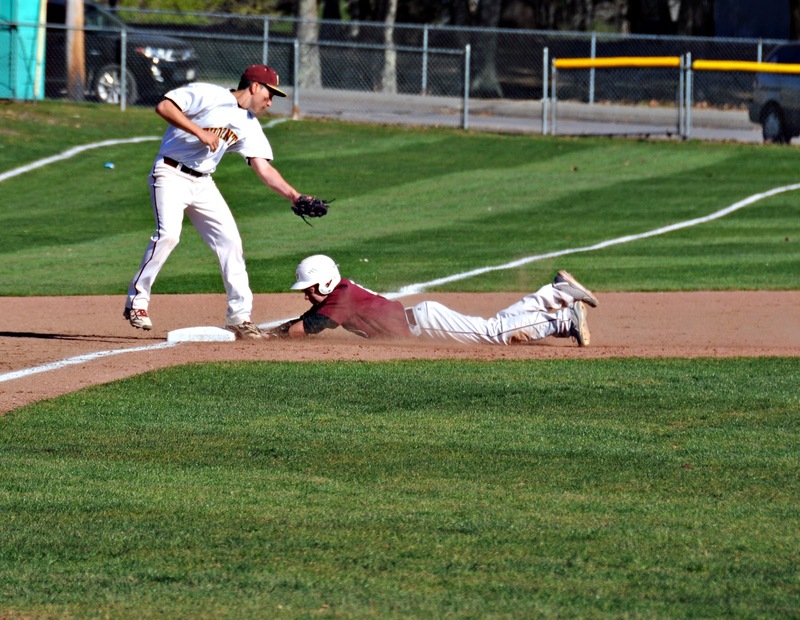 Joe Francoeur hit a timely double to score two to give Windham the final seven runs. In the sixth, the Trojans would manage a run. Three batters combined for three singles to drive in that solo run. In the seventh, Joe Francoeur struck out the first two and the final batter grounded out to end the game.